Construction accounts for trillions of dollars of the world's economy and a large percentage of global GDP. 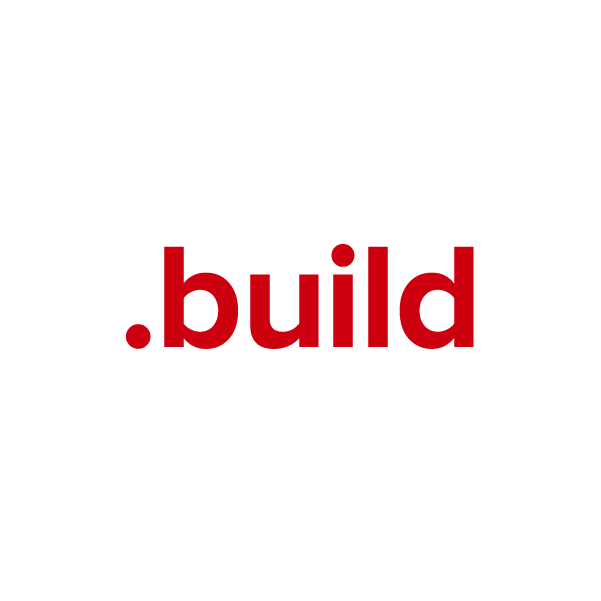 To support this ever-growing industry, the .build extension provides a fresh site-naming option. It's ideal for contractors, builders, designers and architects. Use this TLD for networking, fund-raising, marketing and all types of communication. Whatever your site's purpose, when you register your domain name through Namecheap, we'll include several valuable free extras: URL and email forwarding, WhoisGuard privacy protection service, Dynamic DNS support and more. Namecheap customer service staffers are the best in the business, and they're ready to answer your questions any time.